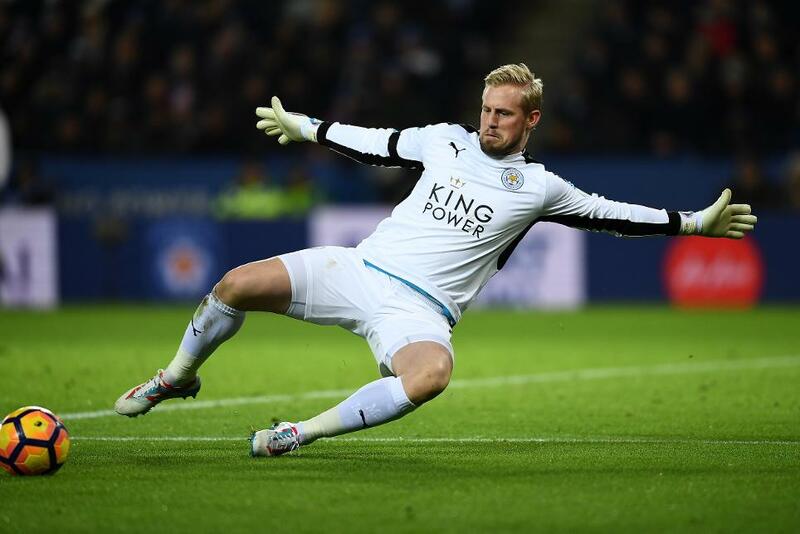 Kasper Schmeichel says Leicester City must perform better in their first match since the departure of manager Claudio Ranieri, at home to Liverpool on Monday. 1⃣️ day to go until we play Liverpool at King Power Stadium! “We’re going to have to improve because we haven’t been able to hit the standards that are required this season,” Schmeichel told lcfc.com.